In today’s modern, fast moving and ever evolving world people are now looking for things quicker and more on the go than ever. Over the years the current generation of adults has become busier than the last and more concerned with using their time efficiently, often not doing things the previous generation would as it is too time consuming, such as the weekly shop. In recent years there has been a rapid decline in the amount of people who do one shop a week for all their food needs, as according to The Guardian 66% of people go into a food store more than once a day. The sort of ‘grab and go’ attitude is what many modern adults do as it is clearly on the rise, but this doesn’t come without any downsides. 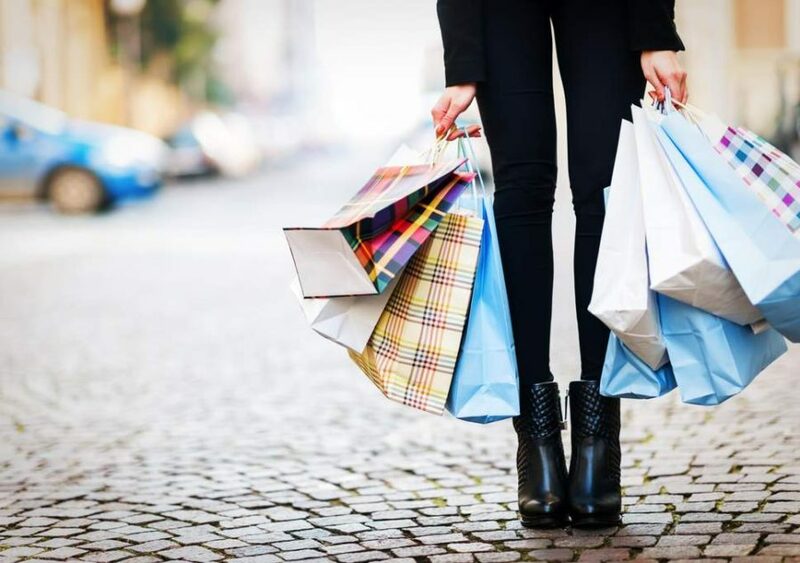 The subsequent result of this style of shopping and eating can actually be more expensive without you realising, as you are less aware of the price on a day to day bases when only buying small items, which can add up over time. Also when you are not planning for a week of eating, this can often lead to it being harder to follow a diet or eat healthy as if you are looking to buy your meals on a near daily basis, often people think short term and do not allow themselves to think long term of what food they’re consuming, as if you are shopping do the short term it is hard to sustain a healthy, balanced diet. And with many supermarkets open for around 18 hours or more a day, it has never been more convenient to pop in before, during or after work. With people’s lives and mind-sets changing, so are the supermarkets. 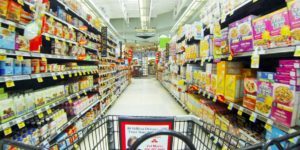 Many top tier supermarket brands like Tesco and Waitrose are now focusing on more convenient stores, as many big brands of food retailers are expanding to smaller 24-hour convenience stores. 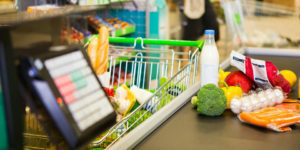 This is to tailor to people buying less but more often, which is starting to become more of a normal shopping pattern in today’s society, as the weekly shop may soon become a thing of the past. Previous: Previous post: Fresh baked bread and why people love it so much.